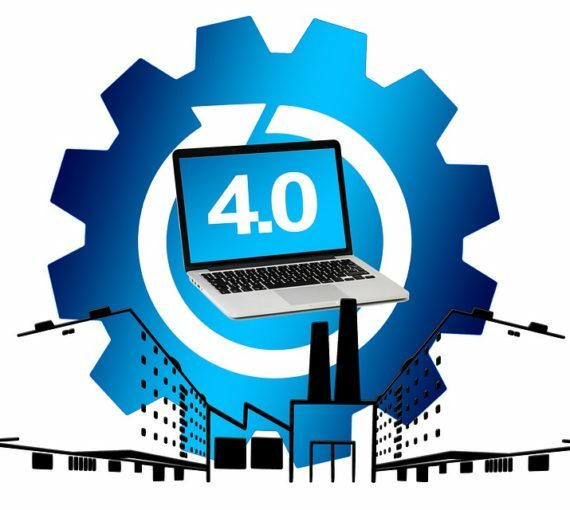 After Industry 4.0, Pharma 4.0 is coming. Because digitalization is today at the heart of any company strategy, the industry must be able to adapt. And as Industry 4.0 before it, Pharma 4.0 seems to be the solution for the main challenge of pharmaceutical industry: the cost of R&D is too expensive and its model as a whole must change. This new concept sets up highly efficient completely automated processes through an integrated production control strategy. One of its main objectives is to make pharmaceutical production safer and more efficient. But it’s not just about automation: quality, workforce, productivity, collaboration with partners and suppliers must also be taken into account to ensure its viability and profitability. Pharma 4.0 must also allow manufacturers to integrate machine and software specific functions when they are created. However, although machines are at the cutting edge of technology, the goal is not to have them replace the workforce. Pharma 4.0 aims to enable it to work on value-added activities, using the maximum potential of the human brain, by its creativity and ability to solve problems. Therefore, the Practice “Life Science & Pharmaceutical” met this month and focused on this subject. The consultants present discussed the issues for Antaes, its positioning in this field but also the solutions provided by Pharma 4.0 and its practical application. Each participant contributed what he thought useful for the discussion: experience, methods, skills, etc. Evolution of qualification and CSV practices through the deployment of ASTM E2500 for equipment qualification and differentiated approach for enterprise, control and analytical computerized system. Science based risk management for process validation. Digitalization of the batch release process through the use of integrated computerized system like LIMS, SDMS, MES and Quality Management solutions. Transformation of production and support maintenance practices to an integrated service model. A strict respect of GMP predicate rules through careful review of critical decisions.